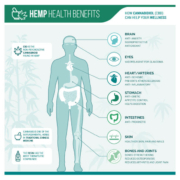 Because of how CBD interacts with our body systems, it has many natural and positive effects on our health. Coming from hemp, it has successfully been ridiculed by ‘big pharma’ and governments during the last decades. But more and more people, thanks to the rise of the internet and social media, are becoming aware. They are looking for alternatives to ‘big pharma’ medication and have become interested in CBD oil benefits. We understand that you probably don’t believe in a cure-all wonder medicine. Therefore we would like to first explain how cannabidiol (CBD) works. 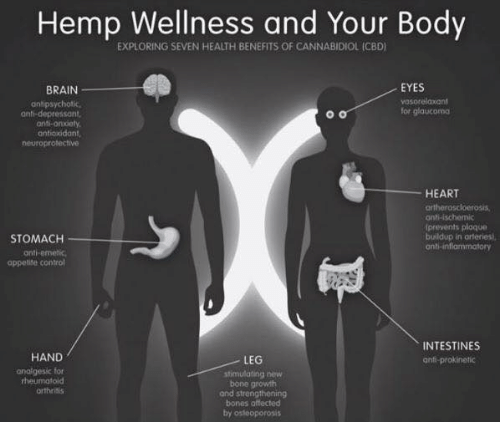 When you read and understand what CBD is and how it works, you will see how this is possible. In fact, it is not strange that cannabidiol has as many health benefits as it does. Increase your cannabis info and make sure you take the right CBD dosing. Every human being, and indeed even almost every animal, has an endocannabinoid system (ECS). The ECS in our body is responsible for establishing and maintaining our health or homeostasis. The endocannabinoid system was discovered in the nineties and named after the plant that led to its discovery: cannabis. Also dog owners report great benefits from Cannabidiol oil for dogs. So, all through our body, we have receptors that can receive cannabinoids. Our endocannabinoid system sends them out to regulate our health, mitigate pain, regulate mood and stimulate healing processes. Less than 30 years ago scientists found that the endocannabinoids in our body’s ECS are remarkably similar to the phytocannabinoids found in hemp. Therefore, by using CBD, we tap into our body’s own healing system. So, we boost its capabilities in cases where there is a need for increased cannabinoids. For example, when we are ill or hurt. So, it is no wonder-drug, but a perfectly logical and smart natural supplement. It causes no harm to our body but has proven to remedy so many medical conditions. The most common positive effects of CBD oil is its ability to treat or mitigate Pain, Anxiety, Depression, Epilepsy, Diabetes, Autism, and Cancer. Research started three decades ago and has recently gained in importance and momentum. But the complete healing potential of cannabidiol has still not been fully discovered and much more research is needed. For serious conditions like cancer, you also need to dose THC oil along with CBD oil. For energy during sports and fitness and recovery afterward, CBD for fitness proves to help as well. Do you need help with calculating the amount of CBD oil drops? 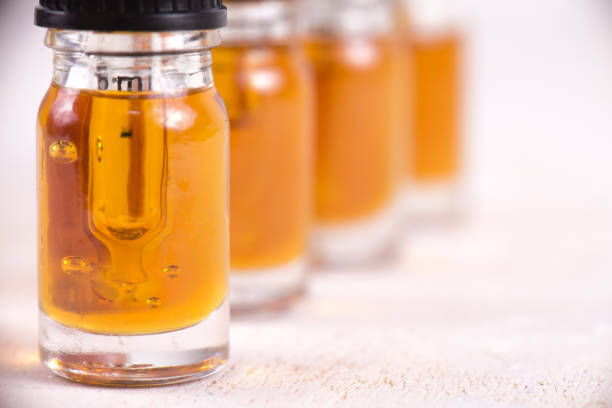 Often, the information on CBD oil bottles is confusing. So, use our online CBD dosage calculator to find the right number of drops. Read about our findings in comparison tests on what the best CBD oil for pain and the best CBD oil for anxiety are. Did you know that Total Global Pharmaceutical Research and Development Spending in 2017 amounts to 158 BILLION Dollars (158,000,000,000$), up 23% since 2008? Did you know that despite this shocking yearly amount of R&D spending, that keeps getting bigger every year, mortality from chronic diseases such as heart diseases and cancer is rising? And that the National Cancer Institue predicts that the worldwide cancer deaths will increase by 60% from 2012 to 2030? Why do we still believe in Big Pharma Fairy Tales? Pharmaceutical R&D spending is at an astronomical level and going up year-on-year. But, mortality rates are going up as well. No new cancer treatments have been developed despite huge R&D spending and people are still treated with both chemo- and radiation therapies. 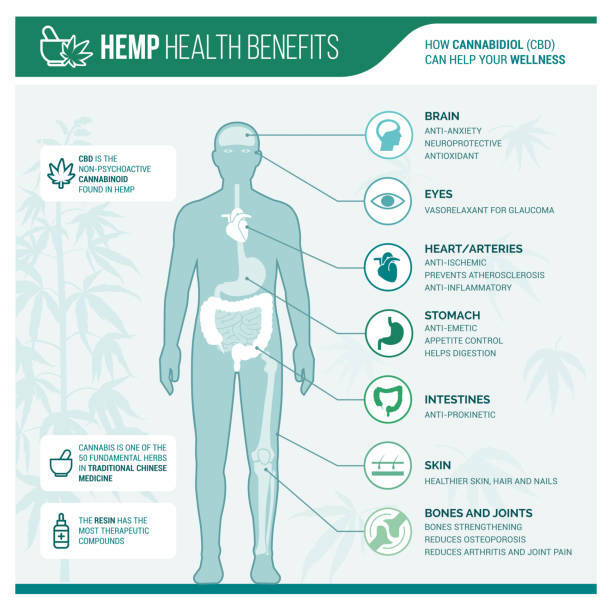 However, natural hemp/cannabis medicine is still not widely accepted and because of this, development is rather hindered than stimulated and it is even still ridiculed. This is despite the fact that it has proven for many centuries to have excellent healing properties, it is not harmful to humans and animals and has no significant side-effects.